Lenovo K8 Note comes with Fingerprint Scanner on the Rear. 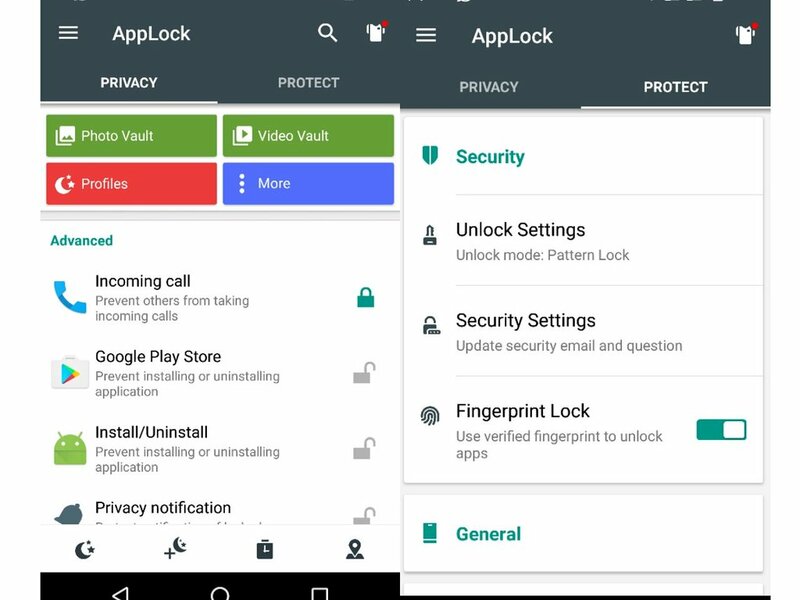 It does not have support for App lock feature. 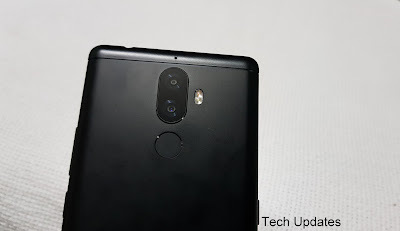 Here's How to lock/ Unlock apps in Lenovo K8 Note using the fingerprint scanner. 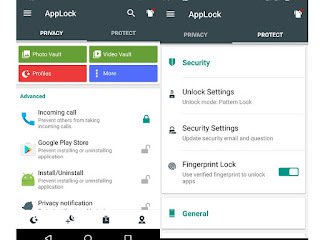 First Download App- Set Lock - Privacy-Select Apps. Once this is done then users need to enable Fingerprint lock by going to protect. There are more apps available in Google Play.